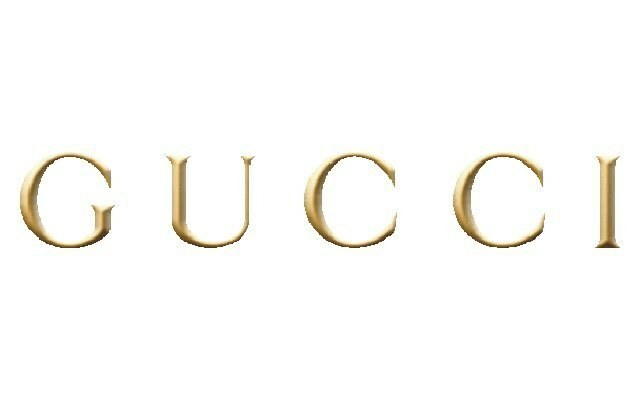 The Gucci brand was founded in Italy in 1921 - one of the most famous in the fashion industry. From a small family workshop grew powerful Empire clothing, shoes, perfume. In history it was a resounding victory and financial failures, sharp rises and family scandals, was one constant - his own, easily recognizable style.